This category is a bit of a work in progress. Originally it was a bit of a catch-all but as I’ve found myself trying to categorise live albums into their respective genres, I’ve found some groups that don’t fit. Led Zeppelin fit nicely into both blues rock and heavy metal / hard rock. Peter Frampton had huge success his live album Frampton Comes Alive but it’s difficult to categorise. He later struggled to build on his own success because the album was of the moment, rather than fitting easily into a musical category. This album goes into my classic rock category. Elton John doesn’t fit into my singer songwriter category particularly well because he rarely writes his own lyrics. His albums go into classic rock or pop rock depending on how much they become a summary of his greatest hits. This category is full of contradictions but in some way that’s what makes it interesting. I have put together a readers poll to help you to find the Best Classic Rock Albums recorded live in concert. I also recommend you look closely at the other Best Live Albums Polls because your favourite classic rock artists may be lurking in one or more of the specialist genres. Pete Pardo from the Sea of Tranquility website picks his favourite 20 tracks from live albums. He is joined by Dan Brown who shares his own favourite tracks along with some interesting facts. This focuses mainly on classic hard rock and classic rock so you’ll hear mention of acts like Deep Purple, Jimi Hendrix, Led Zeppelin and Black Sabbath.His guest has more wide-ranging tastes. Listed below are the live classic rock albums I played in 2017. Here are the classic rock live albums I played in 2015 and in 2016. 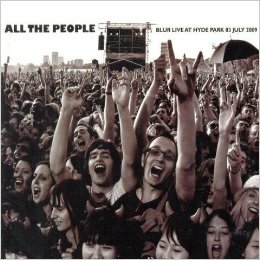 All The People Live In Hyde Park 3 July 2009 is live album by Blur recorded in London. There is also an album the previous day’s concert. Live 2012 is a live album and DVD by Coldplay. The live album was mainly recorded at the Stade de France in Paris on 2 September 2012 but some songs are several different performances from different venues edited together. The DVD features songs from the Stade de France concert, another at the Bell Centre in Montreal, Canada and their performance at the Glastonbury festival in England in 2011. The band were promoting their latest studio album, Mylo Xyloto and this is featured heavily in the song selection. What Are The Best Live Albums By Coldplay? 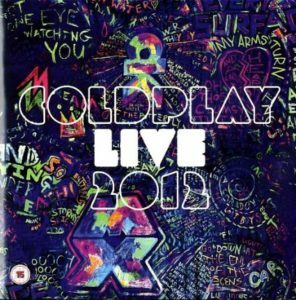 Coldplay are extremely successful around the world with their studio albums heading to #1 in the album charts but have they released a must-have live album? 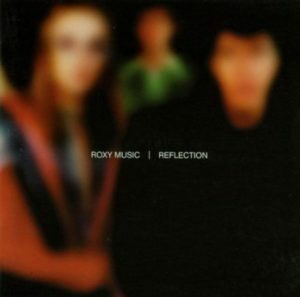 Reflection is a compilation album and DVD of live recordings by Roxy Music. The songs were recorded for the German Television programme called Musikladen. This includes songs that go back to Brian Eno’s time with the band. 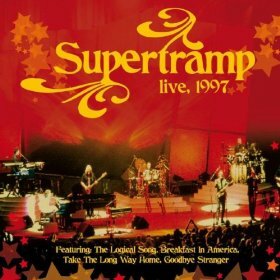 Live 1997 is a live album by Supertramp. It was recorded at the Royal Albert Hall, London on September 19 and 20, 1997. This is the single CD version of It Was The Best Of Times.